Since professional cleaners use long heavy hoses and cords, your floor should not be cluttered. You need to remove all the objects reducing the space such as your children’s toys, socks, dog bones etc. This will create enough space for the professionals to clean your carpet in the shortest time possible. Even though you don’t have to vacuum your carpet, you can remove the top layer dirt for the professional cleaners to do deep cleaning. Carpet cleaners are not licensed to move nay furniture in your home. They are only required to clean your carpet and you should help them by removing light furniture. This will not only reduce cleaning time required but also facilitate the cleaning process by cleaning by cleaning your entire carpet flooring. Most professional cleaners are honest and ethical, you are not supposed to leave your valuables in the open. In addition, moving your valuables prevents them from being broken in case the cleaners knock them accidentally when cleaning your carpet. With the use of hose pipes and horns in your home, you will find out that there will be friction on the corners and baseboards of your home. Therefore, to avoid unsightly marks, you should apply high quality painter’s tape where the cords and hoses pass through to protect your walls. Your pets should not be roaming in the space where cleaners are working on. You should keep your pets in a safe place to avoid disturbance and frightening your pets if you have any. 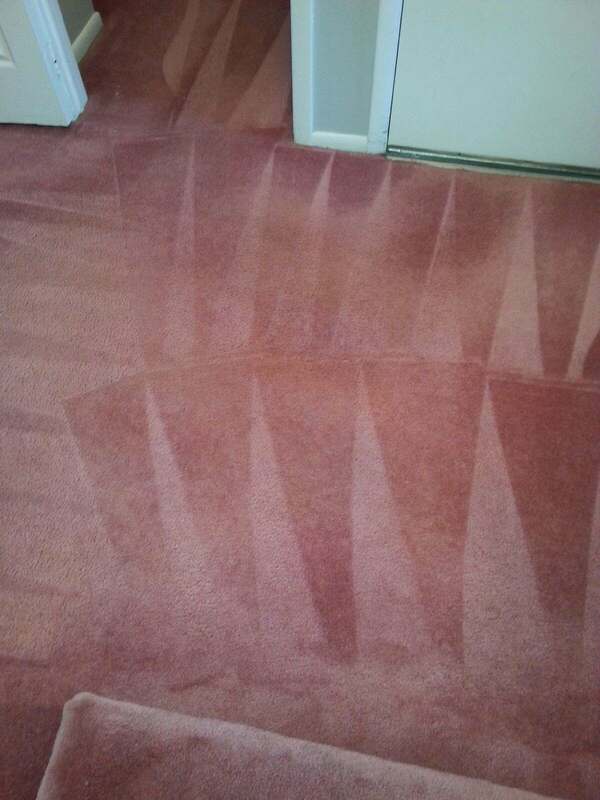 Professional carpet cleaners in Moorestown, NJ use heavy equipment and their sound might frighten your pets making them stressed or even escape. It is advisable to keep them in a secure place away from the area being cleaned.